Altcoin Mining – What is it and how to Mine Altcoins? You all must be aware of Bitcoin cryptocurrency. But this has become old and a bit out of fashion now. Altcoins are now soaring high in demand. But before we move ahead and learn the process of altcoin mining, let’s first learn more about this new term. And after you have known sufficient, I am going to share with you ways on how to mine altcoins. When Bitcoins became successful, many alternate cryptocurrencies followed the suite, called Altcoins. 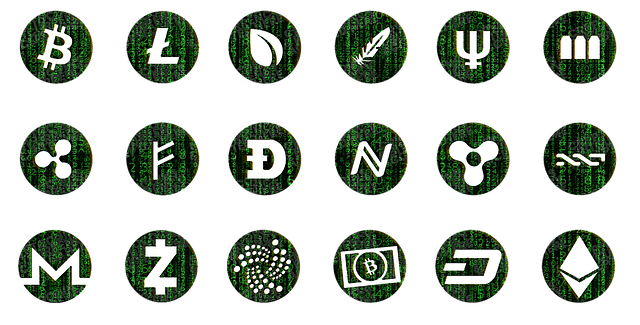 In basic terms, altcoins refer to all the alternate currencies of Bitcoin. After the success of Bitcoin, many other cryptocurrencies made their way to the digital payment world, targeting to overcome any shortcomings that Bitcoin has. And collectively, all of these currencies are known as Altcoins. So far, Bitcoin is the only one popular, and that is due to the fact that this arrived way too earlier. And it was also the best cryptocurrency to mine in 2017. But given its success, and the trend of altcoin mining on rise, it won’t take much time for other currencies as well to become much more popular than this Bitcoin. I hope now you are clear with the difference of Bitcoin and Altcoin. While we know that Altcoins are the alternatives to Bitcoins, what exactly are included under this? 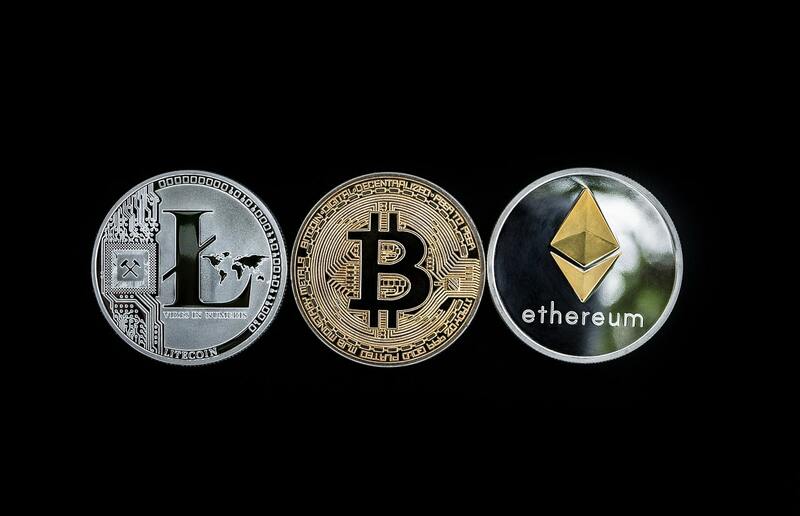 These are some of the latest Altcoins which are becoming trendy with time. And because of them, mining altcoins is becoming more and more popular. Now when you have become familiar with the basic concept of these Altcoins, let’s move ahead and see how to mine altcoins. Even if you have experienced Bitcoin mining before or not, altcoin mining is a completely different thing. You might be wondering how will you be carrying out mining altcoins when the competition is so fierce here. Right? We totally agree that the competition is intense. But even then, it is a piece of cake for you. You need not have any special hardware to mine altcoins. All you need is a computer or a laptop, and you are good to go. Also, stop mining bitcoins if you are still continuing to do so. If you compare bitcoin returns vs other altcoin returns such as NEO, BitBean, Stratis, etc., the returns on altcoins are much higher for any observed period. Let me give an example to explain further. For the period of Jan 1, 2017 to Aug 16, 2017, NEO gave highest returns of 31620.81%, while Bitcoin gave returns of 355.31%. Are you noticing the difference in the returns? So at this rate, if you mine altcoins even less aggressively as Bitcoins, you would still get much more than what you would get here. And mining altcoins is very easy and stress free. Let’s now learn how you can continue your altcoin mining without any hassle. So far, this is one of the easiest platforms where you can start mining altcoins. This is the best altcoin miner I have come across till yet. More than 3.5 million people use this platform worldwide to mine altcoins. All you have to do is download this and start mining. It has a smart mining feature, which keeps running in the background and mines altcoins for you. And when some nominal amount is mined, the returns would be transferred to your crypto wallet directly. This is a very beginner friendly GUI, which is very easy to use. With just a click of few buttons, you are on your race to altcoin mining. One thing that makes it appear cooler to the users is its gaming experience. You even earn badges throughout the mining, if you help your miners pool achieve a certain mining target. This is a desktop application, which you can use on any of your laptop for mining altcoins. Here, you can choose which coins you would want to mine, and then start with the process. This miner is designed keeping both beginners and power users in mind. Hence, whichever category you fall in, you will be highly benefitting from this miner, keeping aside the ease of use it is going to offer you. You need not go through any configuration process. All you need is download and run. Along with this, you will also keep receiving notifications, suggesting you the most profitable altcoins which you should consider mining. These two methods are the answer to your query, how to mine altcoins. I hope you are able to do this using the software provided. Which currency to mine and where to store? Lastly, you know the whole process now. But where should you store your returns. Moreover, which currency you should go with? 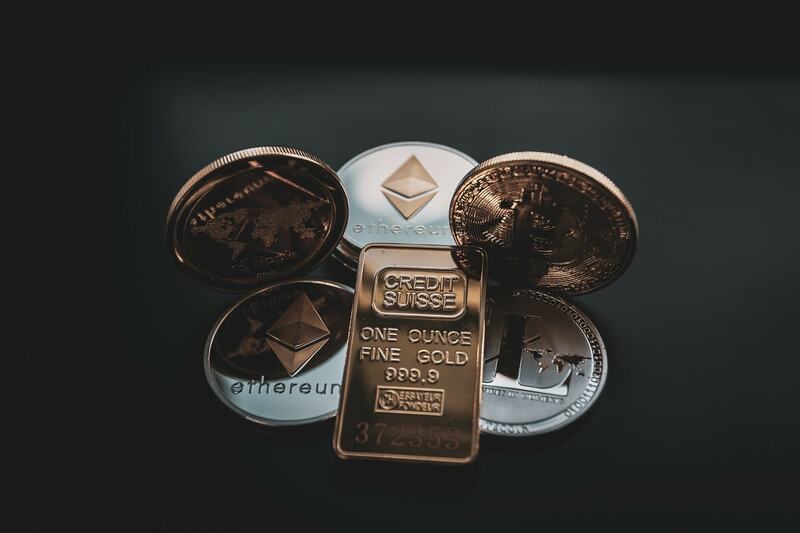 If you are confused on which cryptocurrency you should mine to get maximum benefits, then you can check here at whattomine.com. This website is a bit difficult to understand. But once you do, you can find out which altcoins would give you maximum returns. For any kind of cryptocurrency mining, if you are looking for some secure vaults, then you can try out any of these below. Some might not work in your country. So see which one works, and you can continue to store your mined currencies and returns here in these vaults.